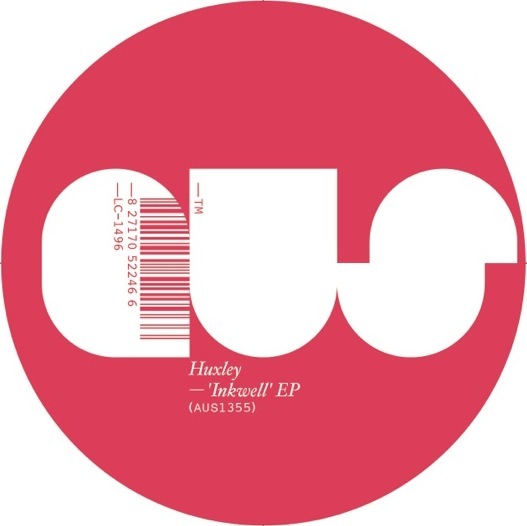 Several deep house artists have a craft for making bass-heavy tracks that produce great dance music, and Huxley is one of those artists. Michael Dodman releases his anticipated Inkwell EP in behalf of the UK label, Aus Music. His use of garage and house sounds produces a high quality listening experience and his EP delivers exactly what you would expect from him as he once again proves that he still has that deep house sound. Huxley's use of bass frequencies for his track “Inkwell” has that a combined house demeanor that establishes an upbeat sound. This continues onto the next track “Creeper (Club)”, which uses an interesting bassline edit that loops with hypnotic vocals. To change up the pace for his EP, “Long Summer Night” includes that standard deep house sound with simplistic frequencies that transition into a funk vibe. The last track from the EP is "Creeper(Digi Version)", the track itself is molded perfectly as it standouts with its steady use of upbeat tempo that changes from the club mix. The four track EP is now available for purchase through Beatport for any deep house fans looking for a great listening experience.